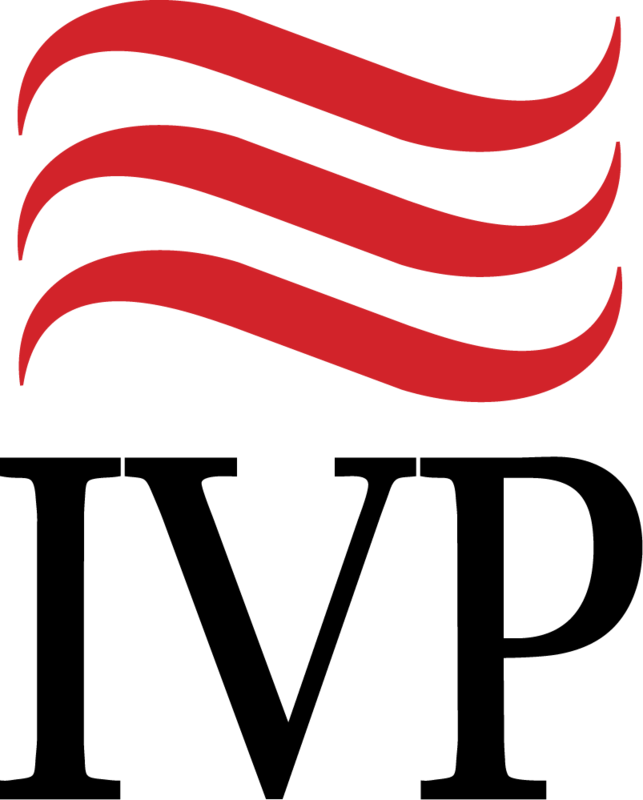 Is evolution fact or fancy? 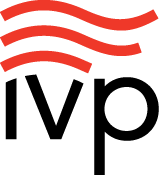 Is natural selection an unsupported hypothesis or a confirmed mechanism of evolutionary change? 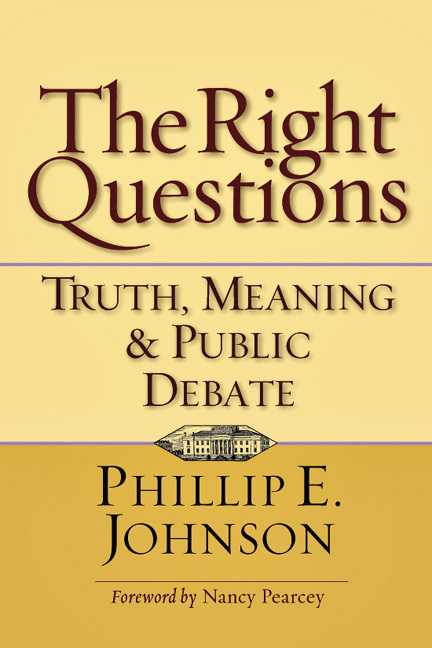 These were the courageous questions that professor of law Phillip Johnson originally took up in 1991. His relentless pursuit to follow the evidence wherever it leads remains as relevant today as then. 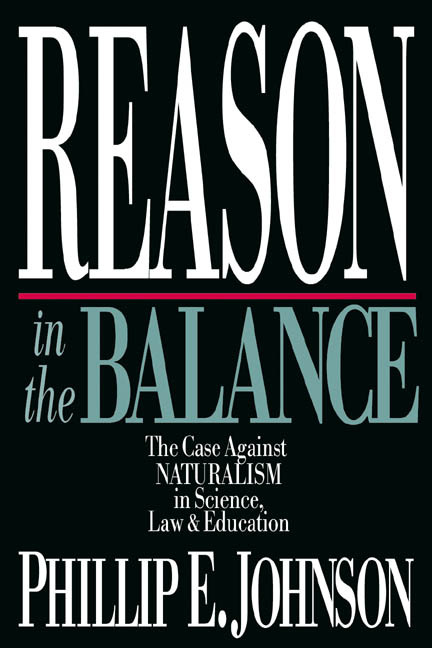 The facts and the logic of the arguments that purport to establish a theory of evolution based on Darwinian principles, says Johnson, continue to draw their strength from faith--faith in philosophical naturalism. 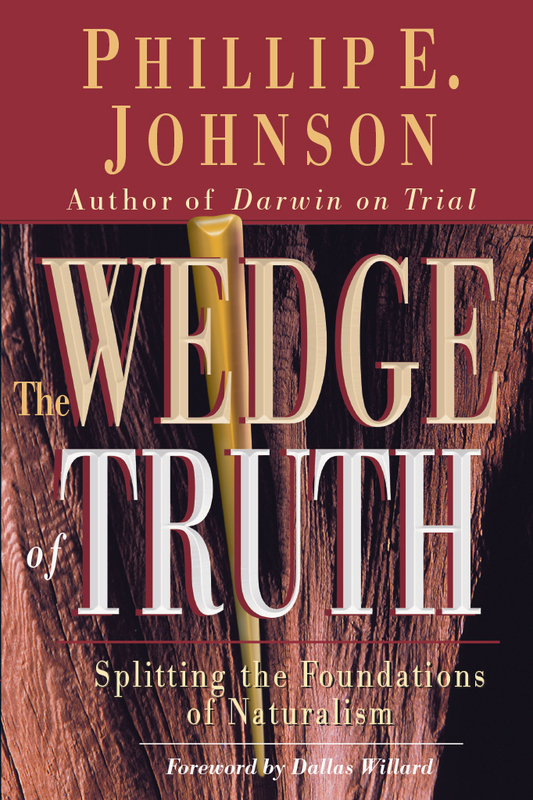 In this edition Johnson responds to critics of the first edition and maintains that scientists have put the cart before the horse, regarding as scientific fact what really should be regarded as a yet unproved hypothesis. 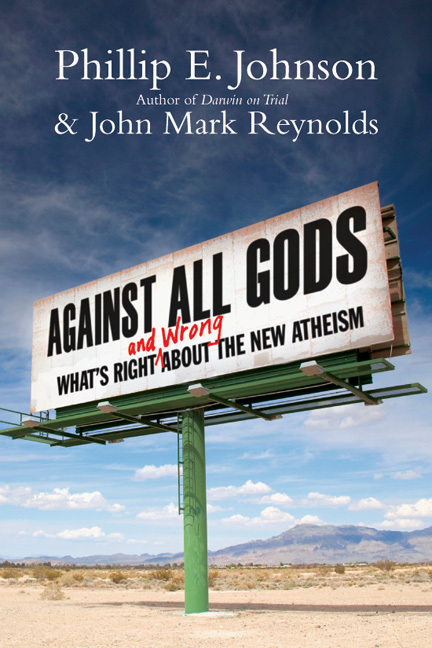 Also included is a new, extended introduction by noted biologist Michael Behe, who chronicles the ongoing relevance of Johnson's cogent analysis. 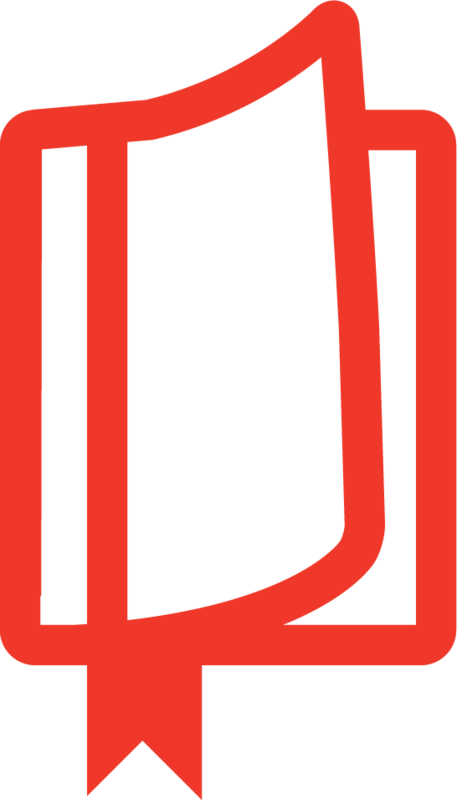 Praise for the first edition: "Darwin on Trial is unquestionably the best critique of Darwinism I have ever read. 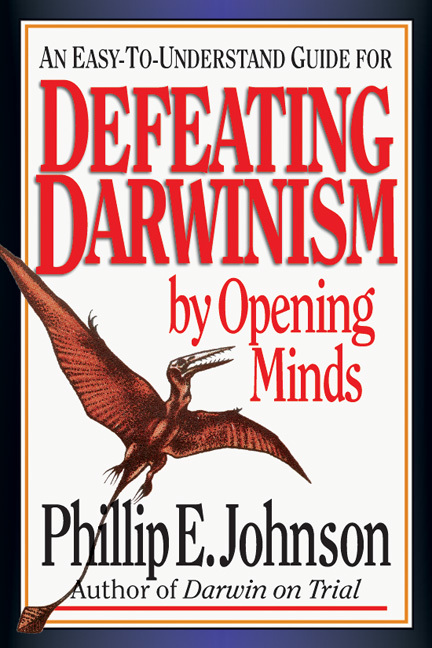 Professor Johnson combines a broad knowledge of biology with the incisive logic of a leading legal scholar to deliver a brilliant and devastating attack on the whole edifice of Darwinian belief." 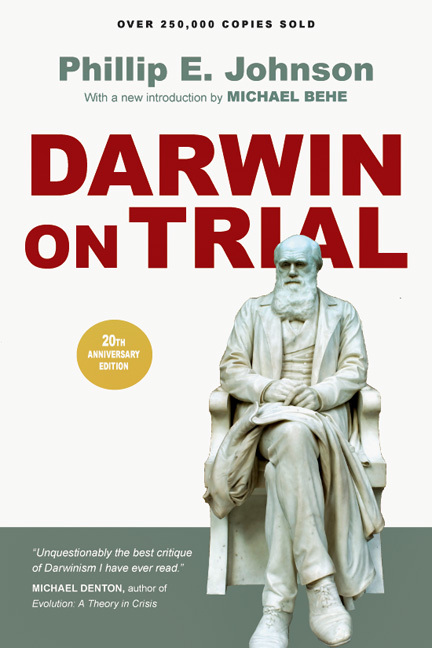 Praise for the first edition: "Darwin on Trial shows just how Darwinian evolution has become an idol of the contemporary tribe, and how deeply philosophical and religious ideas enter into its status as part of the intellecutal orthodoxy of our day."